They asked top practitioners in human capital solutions, information technology, facilities management, real estate and hospitality what issues are being considered at the C-Suite level that are key drivers of success and essential to individual and organizational performance. The result: an overarching theme that “people centric” approaches are yielding positive outcomes and driving value beyond traditional brick and mortar strategies. Technological advances, coupled with globalization, continue to play a significant role in today’s ever-evolving workplace, shifting the landscape toward a true virtual work environment. Collaboration is king and information is available on-demand, allowing almost everyone access and connectivity whether at work, home, or play. They have also learned that the expectations of the most recent generations entering the workforce are more and more pronounced in this year’s trends. 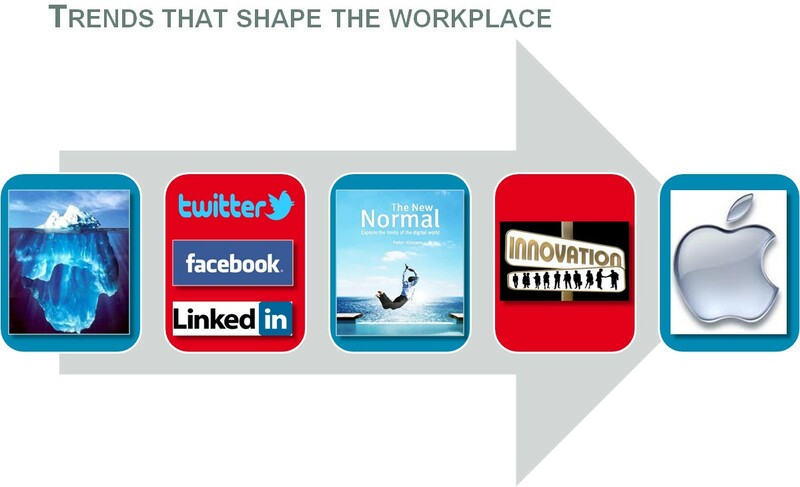 How this generation expects to be recruited, recognized and retained is reflected in many of the trends: social media has become the primary method of sourcing talent, establishing buying and endorsing ownership is a key component of recognition, and alignment of values, mentoring programs, as well as a culture of inclusion, have all become driving forces in employee satisfaction. 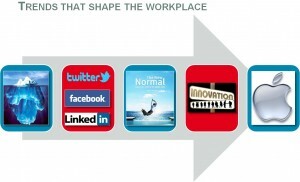 All have a significant impact on the holistic well-being of today’s workforce. And finally Sodexo says that with continuing pressure on companies to be lean and efficient, these trends are not only a direct reflection of today’s new economic reality, but they reflect a global influence that tells us that the only thing constant is change. 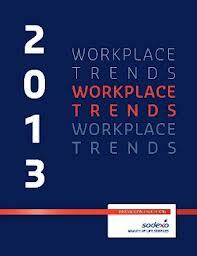 The workplace as we know it never ceases to evolve, and will continue to do so through 2013 and beyond. I will take the mentoring trends and present it and discuss it in the next three articles, stay tuned.